Sweet spot scanning: Engineered "sweet spot" to optimise scan performance and first pass read rate. 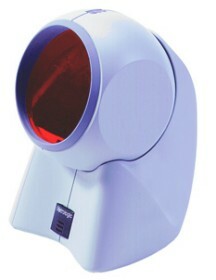 Adjustable scan head: Ability to tilt scanner 30 degrees for targeted scanning or larger items. Automatic scanning operation: Simply present a barcode and the unit scans in a single pass.